Rumors continue to circulate about the long awaited second season of the animated adaptation of Hajime Isayama’s “Attack on Titan” manga, with new hype arising due to Wit Studio’s currently airing “Kabaneri of the Iron Fortress” nearing the end its broadcast schedule. The first season of the anime adaptation ended nearly three years ago after a full season run of 25 episodes, with no news about when a possible season 2 might come. A supposed preview of the season surfaced in October of last year, featuring a short yet fully produced snippet from the series. The video looked like it was simply recorded off a screening of an episode from the season and the description indicated it was leaked by a poster on the 4Chan image-based community board /a/. 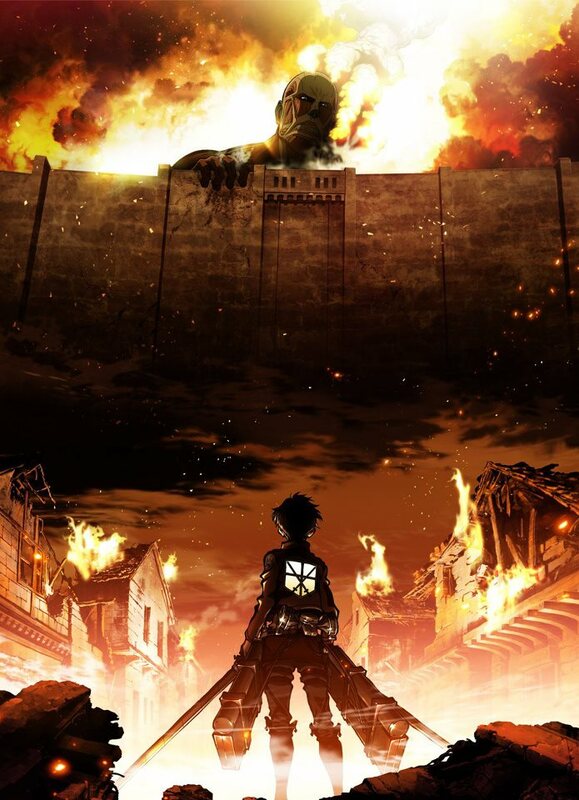 The video featured the animated adaptation of the manga’s chapter 34, which showed Hanji and a group of soldiers from the Scouting Legion discovering a dormant Titan’s face in a hole in one of the city’s protective walls. While stunned and horrified by their discovery, Hanji was approached by a priest and told that they should not let sunlight shine on the Titan, prompting Hanji to have the hole boarded up. Hanji questioned the priest about the Titan’s existence, only to be met with a staunch refusal to answer despite Hanji’s threats of throwing him over the wall. The leaked video indicated that the second season of the anime adaptation of “Attack on Titan” was already, or at least partially, complete by October 2015. A post from a Twitter account dedicated to the series claimed that season 2 was still under production last December, suggesting that it has been in development for a long time already. Rumors speculated that the production of the ongoing “Kabaneri of the Iron Fortress” was the reason for the delay of the season, due to the fact that both shows were made by Wit Studio and directed by Tetsuro Araki.